POD SEO Services NY - Brooklyn SEO Experts - We are Page One Dominators (POD) and we provide quality SEO services. We are Search Engine Optimization Experts and SEO Consultants based in Brooklyn, New York. We can be contacted at (718)619-8508. POD SEO Services NY - Brooklyn SEO Experts | 455 State Street, Suite C, Brooklyn, NY, 11217, United States | (718) 619-8508 | SEO for today's web! 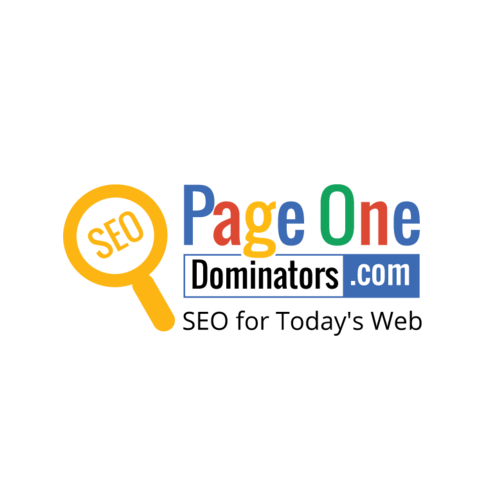 We are Page One Dominators (POD) and we provide quality SEO services. We are Search Engine Optimization Experts and SEO Consultants based in Brooklyn, New York. We can be contacted at seoservices@pageonedominators.com or (718) 619-8508. Webcoir IT Solution Pvt Ltd.
Webcoir IT solution is the best option for those who has a business and want to promot it online because we have a tremendous team and IT experts to resolve any issue.